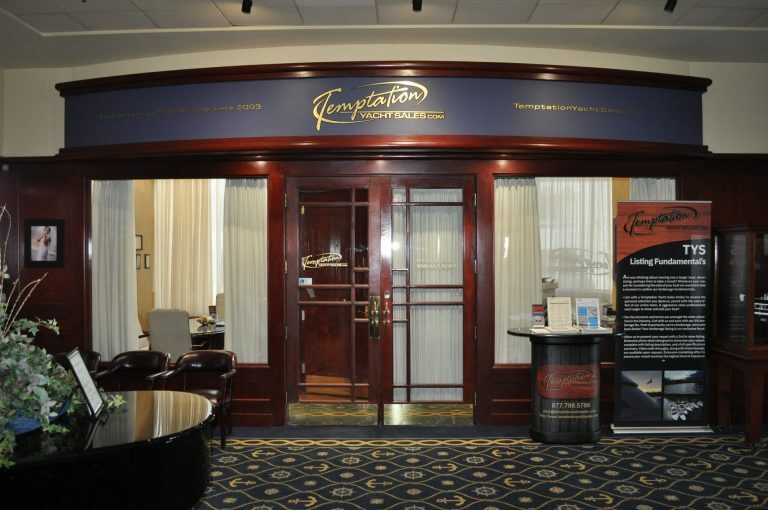 Temptation Yacht Sales, Inc. was founded on the notion of a consumer-centric, freshwater used boat brokerage model focused on the Great Lakes and Midwest Regions. Our business model dating back to our inception has been that of providing a better yacht brokerage solution with an emphasis on contractual terms, fee structure, inventory selection, and strict customer service goals. Continued hard work and persistence has aided in our success and has allowed us to develop one of the most extensive brokerage inventories in South Eastern Michigan. Our reach has taken us world wide with sales & deliveries not only in the U.S. and Canada but also: Africa, Australia, England, Germany, Italy, Russia, Spain, and the U.A.E. Our efforts overseas are extensive and afford our brokerage clients opportunities to sell their boats not only domestically but abroad as well! Our commitment to both our buyers and sellers is extensive and encompasses all aspects of the purchase or sales process: Buying; (market evaluation, purchase negotiation, survey & inspection coordination, finance & insurance, and delivery options), Selling; (detailed listing presentations with an emphasis on description & specification details, digital photo presentation, video integration, and a proactive effort to ensure the highest level of exposure to your vessel. We’ve grown as a company by expanding our number of brokers into desirable geographic areas including Northern, Mid and Southeastern Michigan, Ohio, Western Pennsylvania, and Ontario Canada. Further, we are and continue to develop strategic partnerships with other brokers to share inventory, leads and promote business.